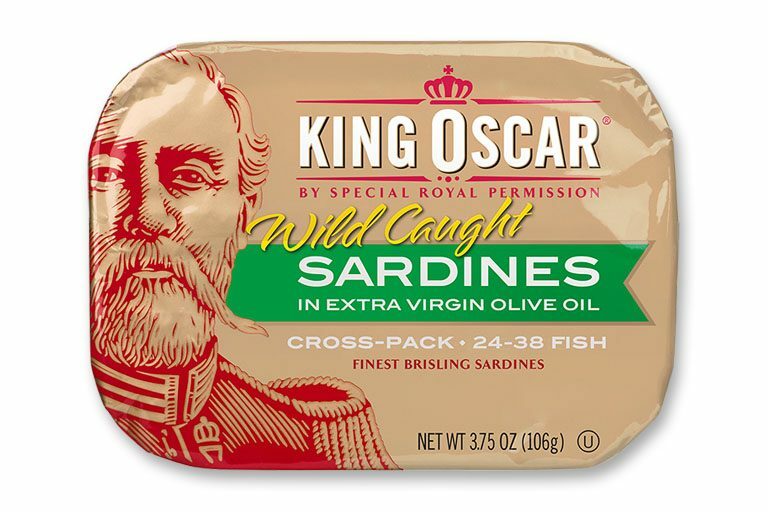 An all-new King Oscar exclusive! 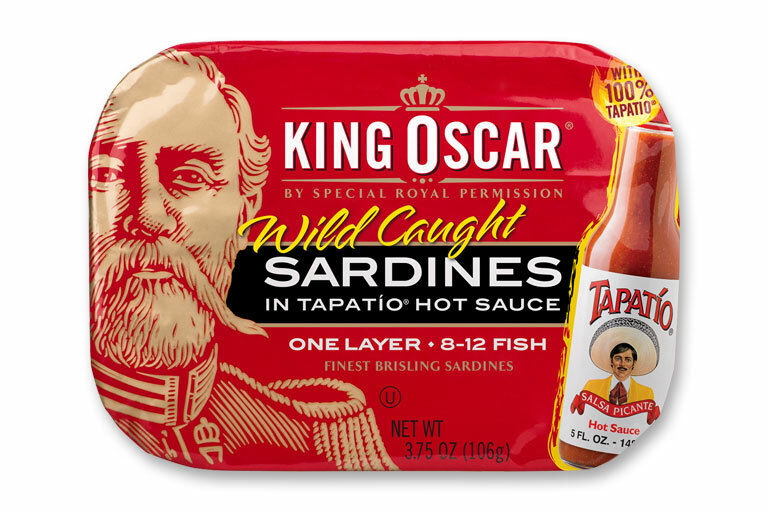 Finest quality, tiny brisling sardines in 100% Tapatio® Hot Sauce – the original premium sardine now in a popular, fiery flavor. Wild-caught, authentically wood-smoked, and hand-packed as always. A ready-to-eat, low-carb, simple superfood. Kosher-certified (OU). 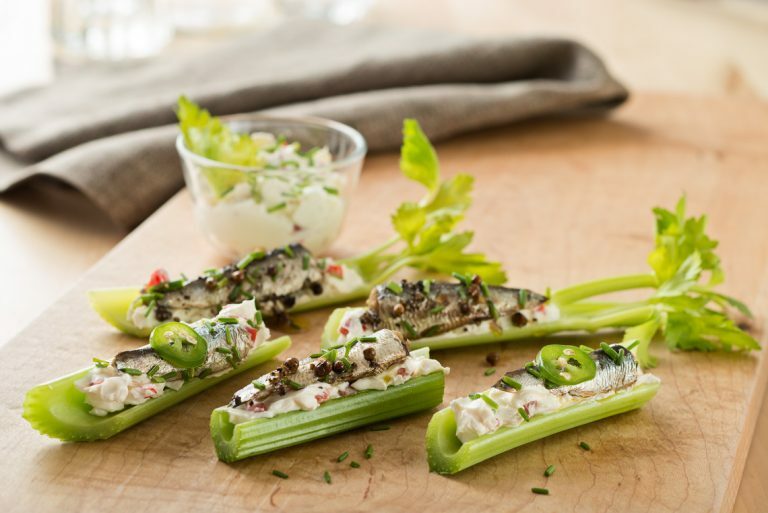 Perfect for easy and delicious fish tacos, tostadas, nachos, or right out of the can on your favorite crackers. 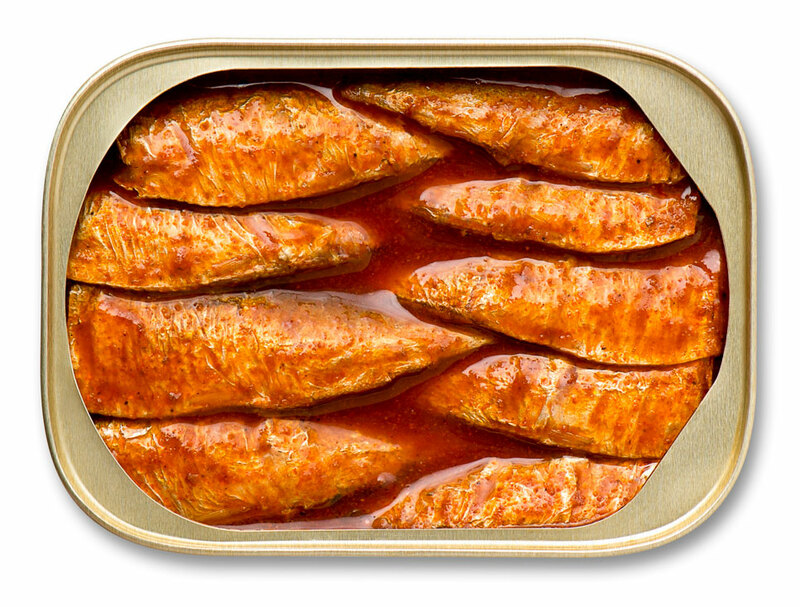 Lightly smoked brisling sardines, Tapatio® Hot Sauce (water, red peppers, salt, spices, garlic, acetic acid, xanthan gum). Available in one-layer 3.75oz (106g) recyclable aluminum cans. 8-12 fish per can. Certified BPA-NI for your peace of mind. 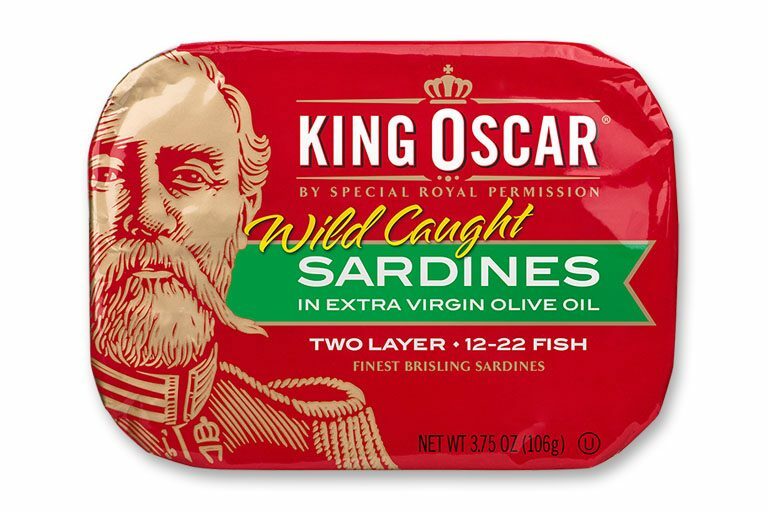 Contains 2900mg Omega-3 fatty acids per serving. All quantities are average values. *Percent Daily Values (DV) are based on a 2,000 calorie diet. See best before date printed on back of can label. 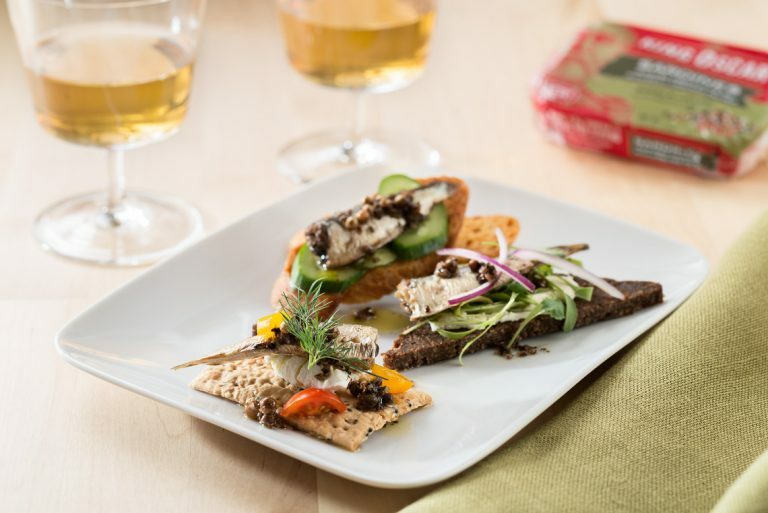 Once the product has been opened, it can be stored refrigerated in an air-tight container for up to two days. Norway’s fjords and coastal waters. Purse seine nets.